The Society of Bookmen - Why Am I Me? Logo design for The Society of Bookmen, a club for professionals in the book trade. 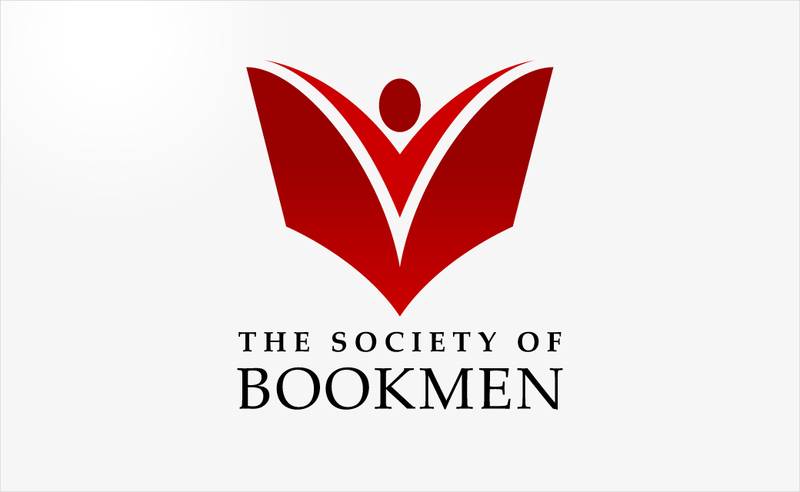 Logo design for The Society of Bookmen, a club for professionals in the book trade. The design features an image that could be interpreted as both a person and a pen nib to reflect the concept of writing as the society has many literary members. Palatino Linotype.